Lodu Sikaka has been abducted. Two leaders of an Indian tribe’s resistance to a controversial mine have been abducted and are now missing, according to local reports. 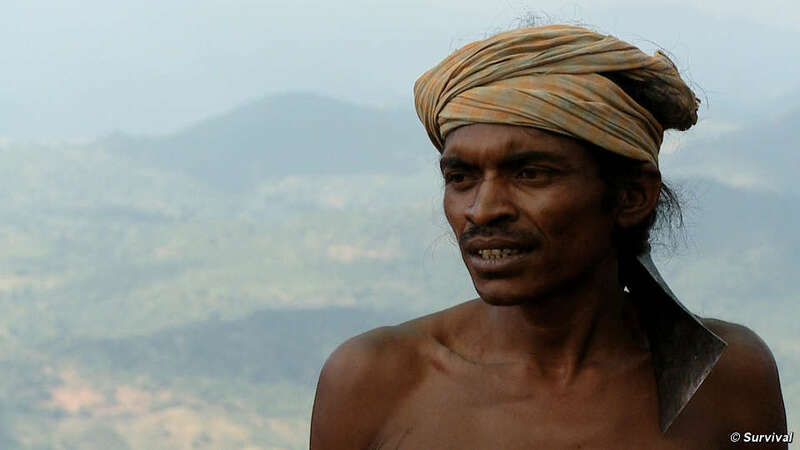 Lodu (Lado) Sikaka and Sena Sikaka, two Dongria Kondh men from Odisha, eastern India, have been leading their tribe’s peaceful struggle against a massive bauxite mine planned for their land by British company Vedanta Resources. UPDATE 11 AUG: Sena Sikaka has now been released. Lodu Sikaka is still missing. Some reports suggest he is being held by the police, though the police themselves refuse to confirm this. 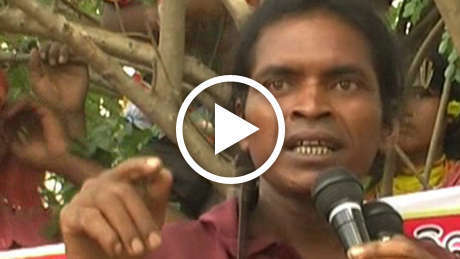 An interview with Lodu Sikaka, in which he spoke out against the mine, was aired on the UK’s Channel 4 News last week. Locals report that paramilitaries combed the men’s village last month and that Sena Sikaka was beaten up. In the same month, the body of another leader from a different village was found dead in mysterious circumstances the day after he met with a team of experts sent by the government to investigate Vedanta. The root of the problem is a mine planned on Niyam Dongar hill in the Dongria Kondh’s land. The mine is a joint project between FTSE 100 company Vedanta Resources and the Indian state of Odisha. The mine has been broadly condemned. 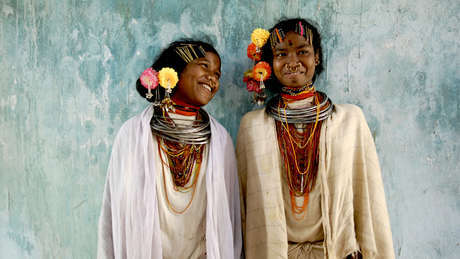 One Indian government team declared the mine was likely to ‘lead to the destruction of the Dongria Kondh’ as a people. Several investors including the Church of England sold their shares in Vedanta over the project, and the British government declared that the Dongria’s rights have been violated. Photos and HD video of Lodu Sikaka are available.